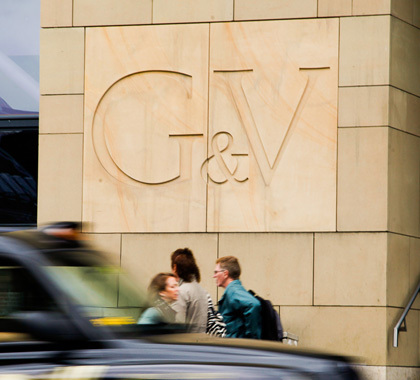 The 129 room G&V Hotel sits in one of the Old Town’s most important sites, the corner of the Royal Mile between St Giles’ Cathedral and Edinburgh Castle. RMP were commissioned as the acoustic consultants to provide full acoustic services from planning stage noise impact assessment through to commissioning sound insulation testing. Particular challenges were the design of the façade to provide good nights sleep against the high noise levels on the Royal Mile, and the frequent bagpipes! RMP utilised its auralisation suite to let our clients experience the bedrooms long before ground was even broken.